I have been using the iphone 4 for a long time now. It works well. I had it jailbroken and customized to do what I want. Never did update to the iPhone 4S and also skipped out on the five because I was too invested in the old docking station. So much so, I had a very cool car radio that allowed me to dock the phone directly on the radio. 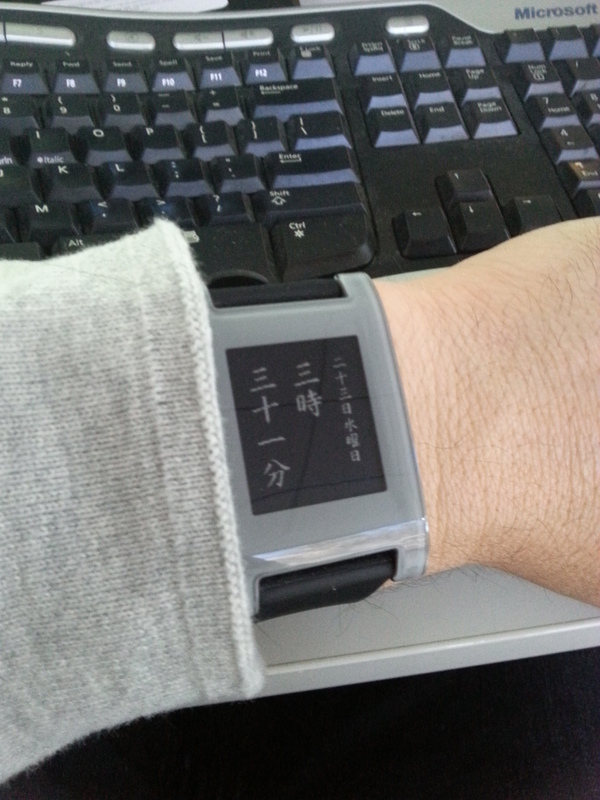 Then I got the Pebble. I liked the Pebble but it never really worked right. Was hearing there were apps that could address many of the issues but I had to upgrade. So I upgraded to 6.1.3 (no choice) then performed a tethered jailbreak. Kind of a pain, but it worked. However, the problems persisted. The iPhone would still lose connection to the Pebble, I would not get all my notifications, and names never showed up when people called me, only numbers. I was getting pretty sick of this so I upgraded to 7.0 hoping that would help. It did, but only a bit. However, now my phone was becoming so slow, I could barely use it. At the time, there was no way to go back to 6.1.3. That was the last straw. I was done with the iPhone. But I have been thinking of bailing for awhile now anyway lest you think it was just about a watch. I have been watching cooler and cooler Android devices coming out and nothing new from Apple. I was getting annoyed that I had to work twice as hard to do basic customizing that Android basically allowed out of the box. My Girlfriend had a Samsung and it took better pictures and the few times I used it, I thought the UI was actually better. The big thing that really bothered me is that Apple was always trying to force me to update to the latest version and never go back. And there was always this game of cat and mouse with jailbreak. I should not have to work this hard to customize things on my phone.